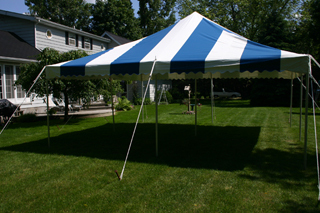 Archives for: "Tents & Canopies"
$120.00 For one to three days….. $30.00 For Additional Days….. $240.00 For Seven Days……. 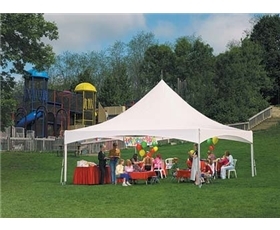 Canopy is free standing and can be set up on any surface. 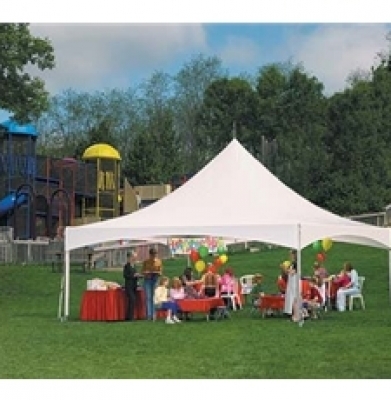 100% waterproof canopies. 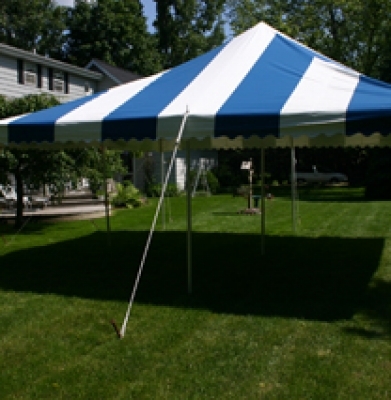 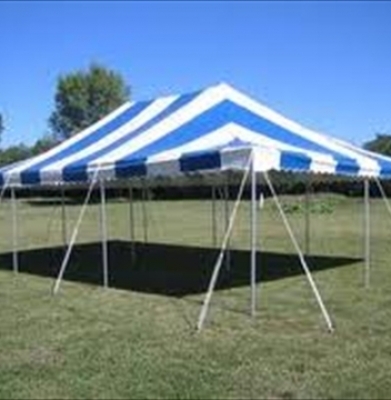 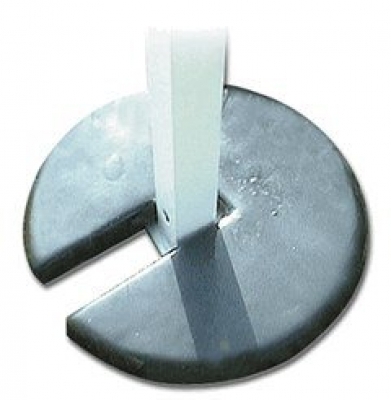 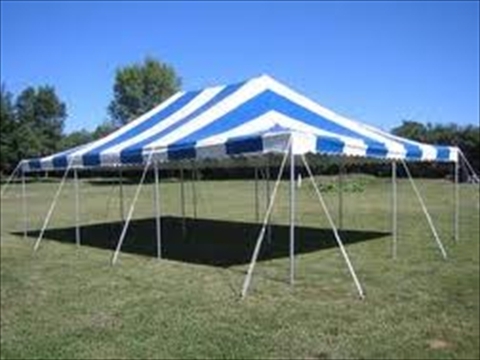 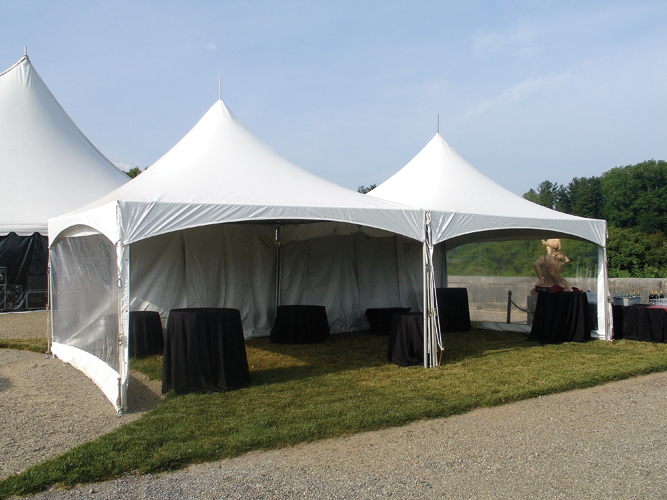 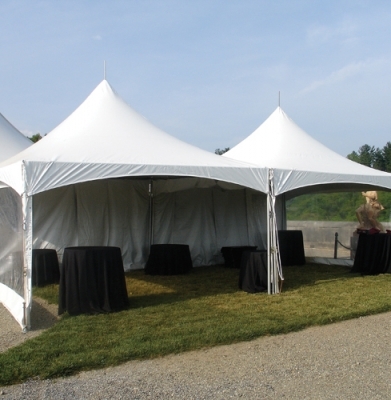 All tent weights are provided for no additional charge with the rental of the 10′ X 10′ frame tent. $8.00 For one to three days….. $4.00 For additional days….. $24.00 For seven days….. Great for holding down tents or canopies. 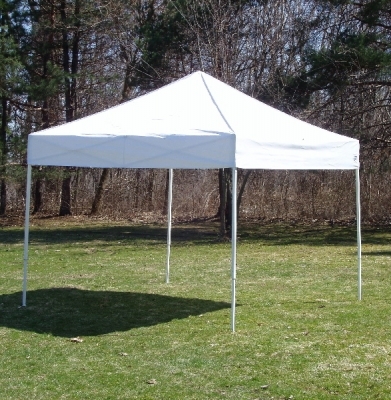 Note: Canopy weights are included for no additional charge with the rental of a 10′ x 10′ frame tent, EZ UP, 20′ x 20′ frame tent or 20′ x 40′ frame tent. 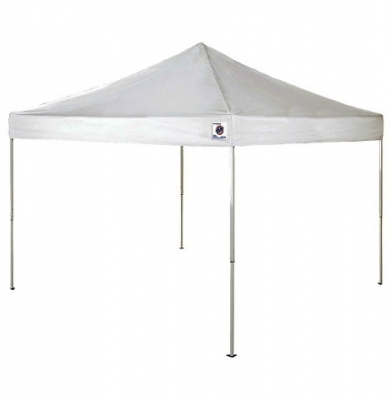 $12.00 For one to three days….. $5.50 For additional days….. $36.00 For seven days….. Great weights for holding tents or canopies in place. 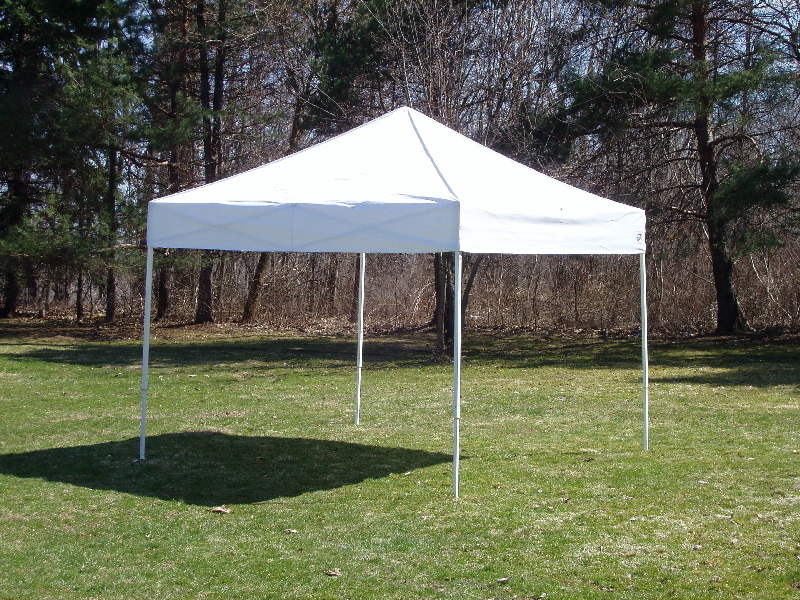 Note: Canopy weights are included for no additional charge with the rental of a 10′ x 10′ frame tent, EZ UP, 20′ x 20′ frame tent or 20′ x 40′ frame tent.